The Weyhill identity ties together an uncanny ability to manage wealth and growth with an approachable personality. 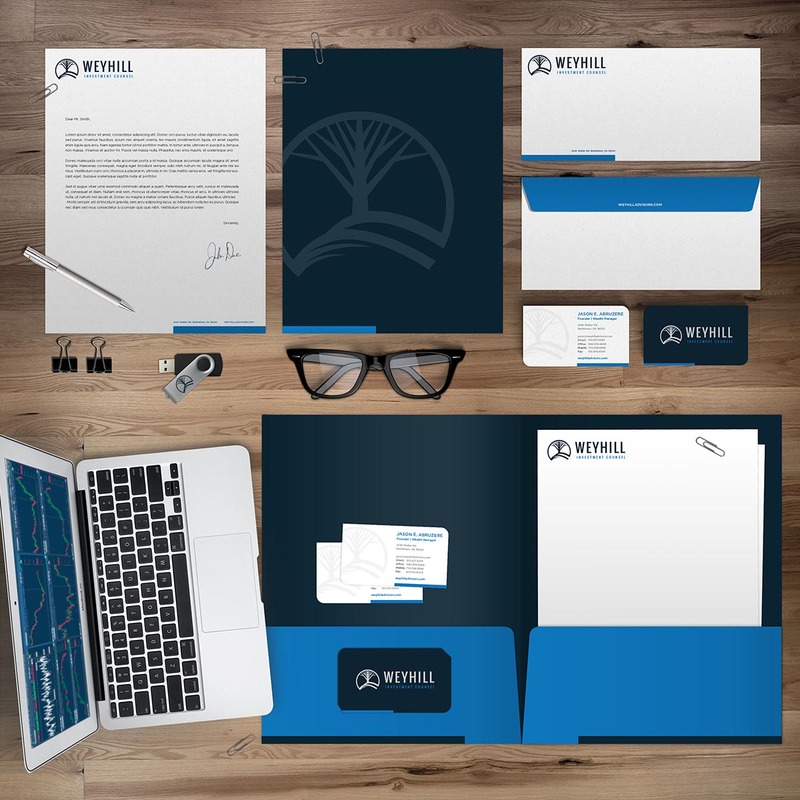 To maintain a cohesion throughout the brand, I developed peripherals that included marketing materials and a sophisticated stationery set. I designed the identity, website and marketing materials for Bethlehem, Pennsylvania based, Weyhill Investment Counsel. Weyhill is a company that provides independent, intelligent, and affordable wealth management solutions that adhere to the highest fiduciary standards. 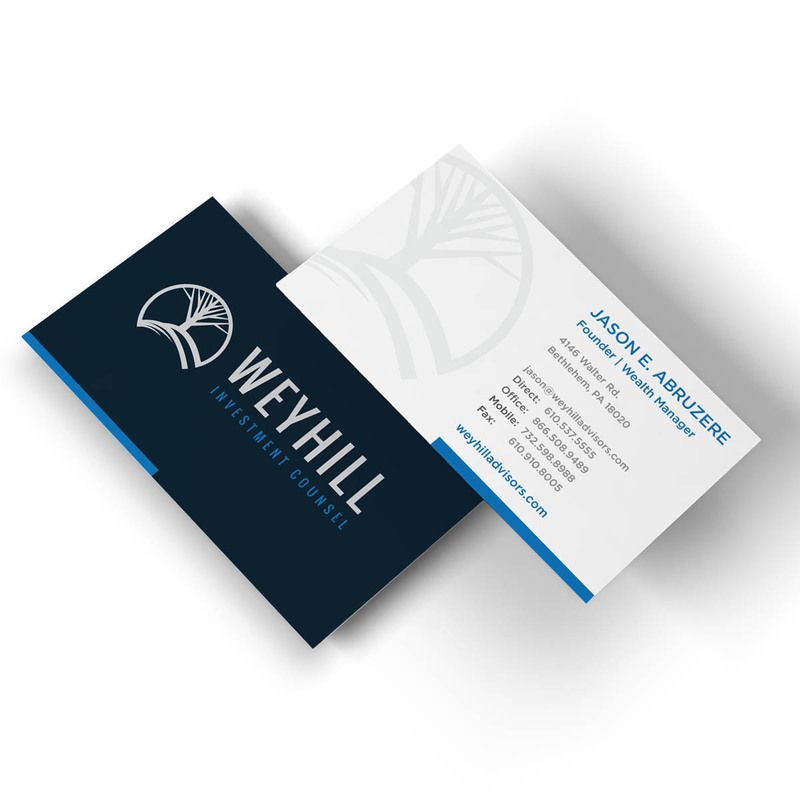 The result of my relationship with Weyhill resulted in the representation of a seasoned group of wealth advisors who thrive at their craft and are now accurately represented by a tuxedo-like brand.